The only survivor of a plane crash, you find yourself trapped in a mysterious parallel world. In this place, you have a rare power that lets you create blood crystals from rare monsters, and it’s only by finding as many of these as possible that you have a hope of making your way back home. 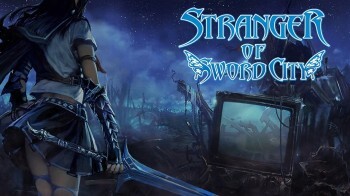 From the makers of the enjoyable Demon Gaze and the tedious Operation Abyss comes Stranger of Sword City, a dungeon crawler that falls somewhere in between the two. It’s a game that requires a lot of investment in time and strategy to derive any enjoyment from, so if you’re the kind of person who wants to pick up a game and have fun from the outset, this title isn’t for you. 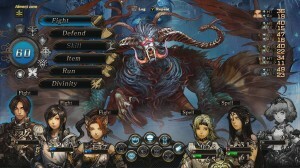 At its heart, Stranger of Sword City is a standard dungeon crawler – your party of six is sent out to explore different areas, fighting monsters and avoiding traps along the way. There are a few new gimmicks here, such as the ability to hide in enclosed spaces and ambush passing enemies for loot, but the basic layout will be familiar to anyone who has dabbled in the genre. That being said, you do have to shake up your thinking if you want to succeed at this game. 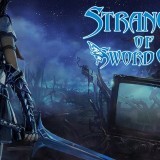 You can’t brute force your way through Stranger of Sword City. Enemy levels so wildly varying that you can step from an easy area to one where your party members will be killed in a single hit without even realising it. When the going gets tough, you have to rely on escape items and skills to get back to safety, no matter how close to the goal you might be. 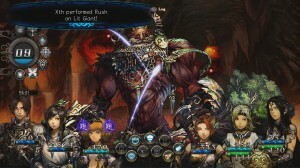 But even this pales in comparison to Stranger of Sword City’s other big feature – permadeath. Characters can only revive a set number of times before they’re gone forever, leaving a gap in your roster. 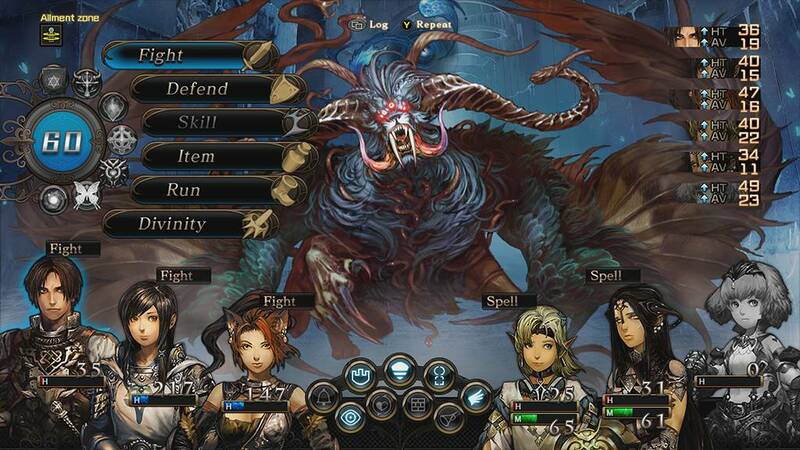 This isn’t a game where you create a ‘dream team’ at the start and then work on making them awesome. Instead, make lots of characters, and be prepared to swap frequently. 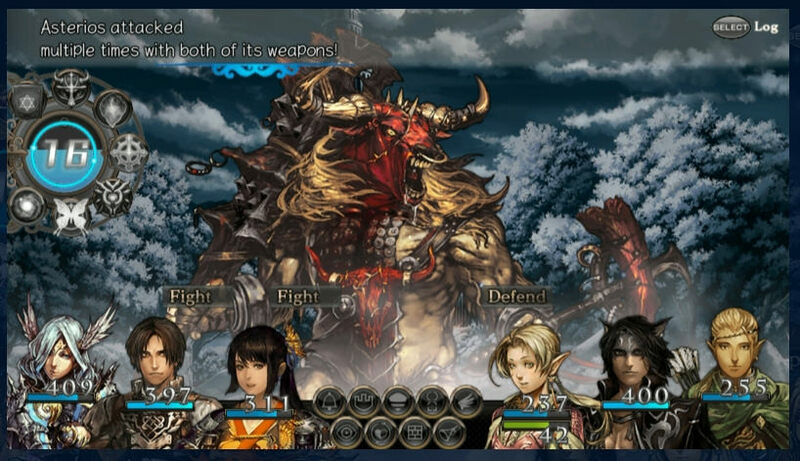 Fortunately, even your unused characters will gain EXP whilst your team is out exploring, so you won’t be starting from level one each time you bring in someone new. You’ll need strategies like these if you want to get anywhere in this game, especially as the opening hours can feel quite slow and laborious. If you’re inclined to persevere, however, you might find yourself getting quite into the exploration aspect, and looking forward to hunting down a new enemy. 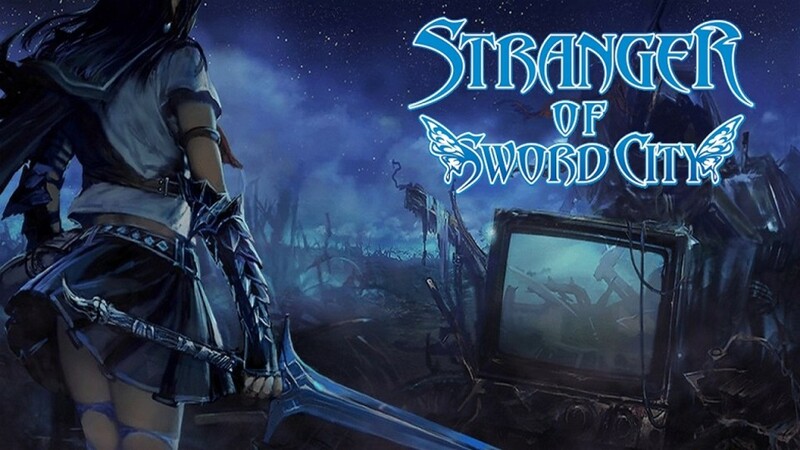 Visually, Stranger of Sword City has quite a dark aesthetic that’s far from the bright stylings of Demon Gaze. 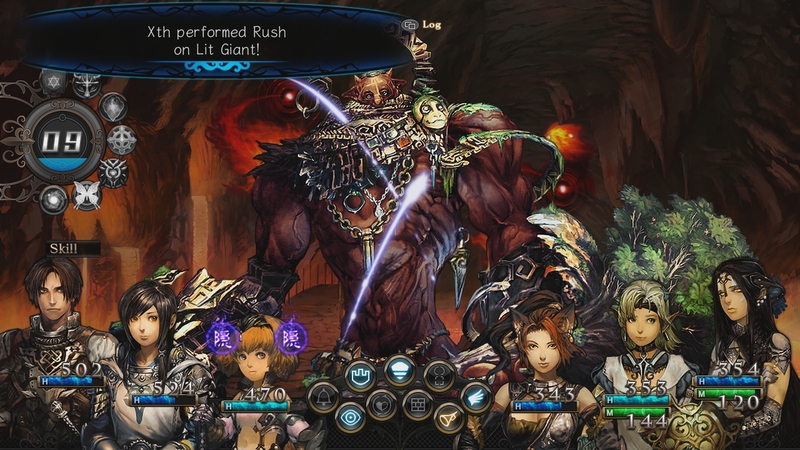 There are two art styles available for the in-game characters – anime style, or a more realistic design that fits better with the game’s aesthetic. 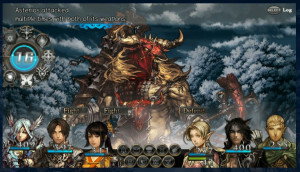 Even so, whilst individual characters are well done, my party’s portrait styles looked jarringly different when lined up next to each other on the screen. Background music and sound effects are largely unobtrusive, except when my entire party would cry ‘oof’ when I made them all kick a wall, for example. Stranger of Sword City is a really difficult game to get into. Its slow start, frequently punishing enemies and permadeath features seem designed to deter all but the most committed of gamers. A handful of people will be able to break through this barrier and start enjoying the meat of the game, but it’s definitely a niche title.